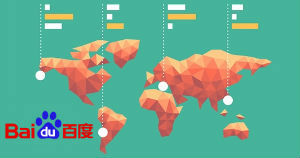 If you are targeting the Chinese market, then you need to focus your search marketing efforts on the country’s most popular search engine: Baidu. However, it is important to note that technical SEO on Baidu is different from technical SEO on Google, which can be intimidating and confusing if you have never worked in Baidu Webmaster Tools before. 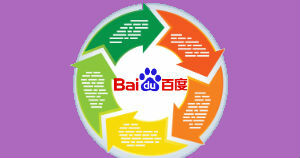 Here are three things about technical SEO on Baidu you need to be aware of if you want to succeed on the search engine. Baidu Webmaster Tools supports integrated accounts between Webmaster Tools and Analytics, so if you have an account on Analytics, your website can be integrated without having to submit your website for verification through Webmaster Tools. If your site doesn’t have a Baidu Analytics account, then you can verify it in three different ways: file verification, HTML tag verification, or CNAME record. Read our guide (above) for more details on how these work. With Baidu Webmaster Tools, you can see crawl errors, test for potential crawl issues with Baiduspider, and even adjust crawl frequency according to your site’s update history and server capabilities. You can also test how Baidu crawls and renders a URL on your site, and diagnose any potential SEO issues with Crawl Diagnostic in Baidu Webmaster Tools (similar to ‘Fetch as Google’ in Google Search Console). 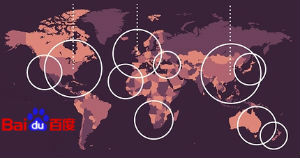 This tool can be used 200 times a week per site. 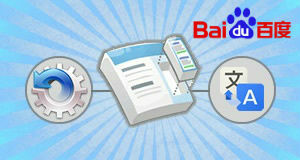 I hope this has given you a useful introduction to technical SEO on Baidu. 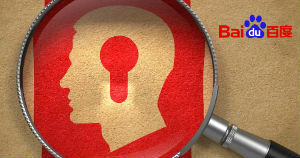 For more in-depth information, read our two free guides. Selina graduated from Dankook University, South Korea, in 2013, in cinematography and marketing. She has four years’ worth of experience developing online marketing strategies on Naver, Daum, Google, Facebook and Instagram for the e-commerce industry, as well as working as a content writer and web content administrator. At Webcertain, she is in charge of backlink profile monitoring, backlink profile analysis, link building processes, and internal linking audits, specialising in South Korea and Naver. Selina likes to keep up with trends in the international digital industry, and she thrives on strategy development and process improvement. She is originally from South Korea, and now lives in the UK.